Susan Gardner has over 20 years of higher education experience in academic and student affairs. She has taught at the graduate and undergraduate levels in the areas of communications, social science, and leadership. Past experiences include serving as a community college vice president where she oversaw student affairs and enrollment. Prior to her community college experience, Gardner served as assistant dean of students at the University of Charleston (UC). In 2013, she returned to UC and its School of Pharmacy where she is as an assistant professor and assistant dean for professional and student affairs. Gardner has published more than 100 articles related to enrollment, student success, and residence life. She earned her BA from Oakland University, MA from Central Michigan University, and PhD from Capella University. She lives in Charleston, WV with her husband and two daughters. Tonight, we are discussing Safe Medication Disposal.Our guests are Kristi Justice, Executive Director of Kanawha Communities that Care and student pharmacist, Rebekah Dunham, Class of 2017. As the most accessible health care professionals and medication experts, pharmacists can provide valuable education on proper medication disposal. Drug disposal programs and pharmaceutical collection events serve not only as resources to the community for safely disposing of unused or unwanted medications but also as platforms for examining the causes of medication waste. Tonight we will be discussing several solutions to the problems surrounding the disposal of unused, unwanted, or expired medications. ​The University of Charleston School of Pharmacy offers its student pharmacists a technology-infused, dynamic, and rigorous curriculum that prepares graduates to practice in today’s rapidly changing health care environment. Our student pharmacists are trained to know about the body, medications, and what happens when medications enter a healthy body as well as a diseased body. The mission of the University of Charleston School of Pharmacy is to to prepare pharmacists who will provide comprehensive patient care, to advance the profession through research and advocacy, and to serve the community as leaders in rural health. Forest Of The Rain Productions is an Educational Affairs Organization. Our mission is to expand the voices of the seldom heard in education, fair housing, parental/family engagement, academic research, the business of education and civic involvement. 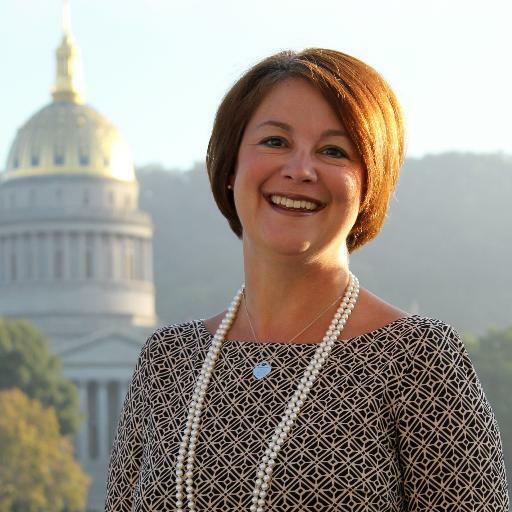 Kristi Justice is the Executive Director for Kanawha Communities That Care with over 20 years of experience and expertise in substance abuse prevention and treatment, as well as, community development and program management. She holds a Masters of Arts Degree in Leadership Studies and undergraduate degrees in Psychology and Business Administration. She has numerous years of experience working collaboratively to develop partnerships with local and statewide individuals, communities, organizations and agencies. She has had the opportunity to supervise office staff and personal, as well as, serve as a team leader in different capacities throughout her career. 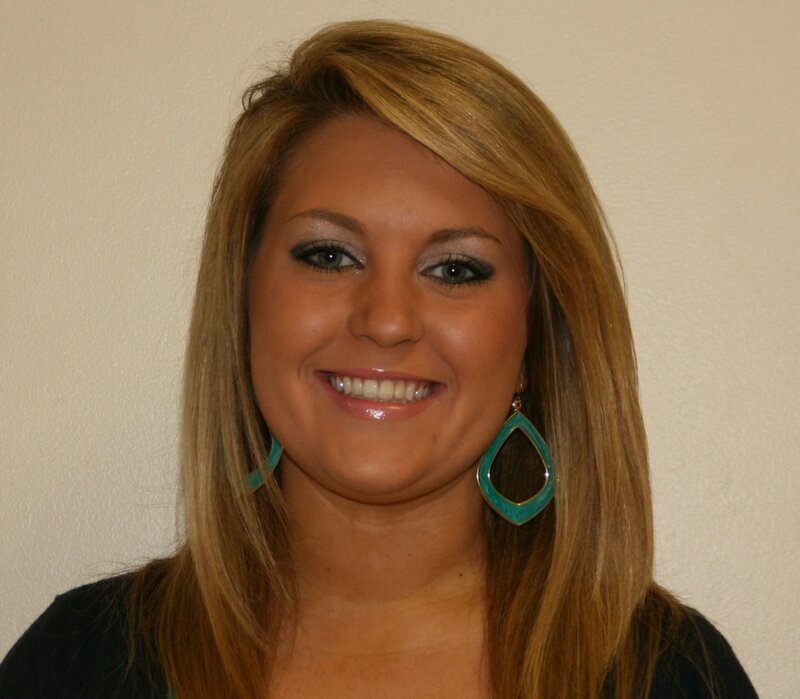 Rebekah Dunham is a fourth year pharmacy student at the University of Charleston. She completed two-years of undergraduate studies at the University of Charleston prior to her admission to the pharmacy program. During her time at UCSOP, Rebekah has been active in Christian Pharmacists Fellowship International (CPFI) for which she held several leadership positions and coordinated community outreach events including a Run For Women’s Health 5K last spring. She has volunteered at both Huntington and Charleston’s Needle Exchange programs, and worked with other UCSOP students in numerous health fairs in the Charleston community. Dunham has been employed as an intern for Fruth Pharmacy for 2 years, and will be working for Fruth as a pharmacist upon graduation. She lives in Leon, WV with her parents and will be getting married in September following her graduation from pharmacy school.